Your baby can’t stop crying? Here are tips on how to deal with it! Figuring out how to deal with painful sensations in adults can be bothersome, but is rather easy. Unfortunately, it is not the case with babies. You can’t just take them to the nearest pain clinic in NYC, can you? 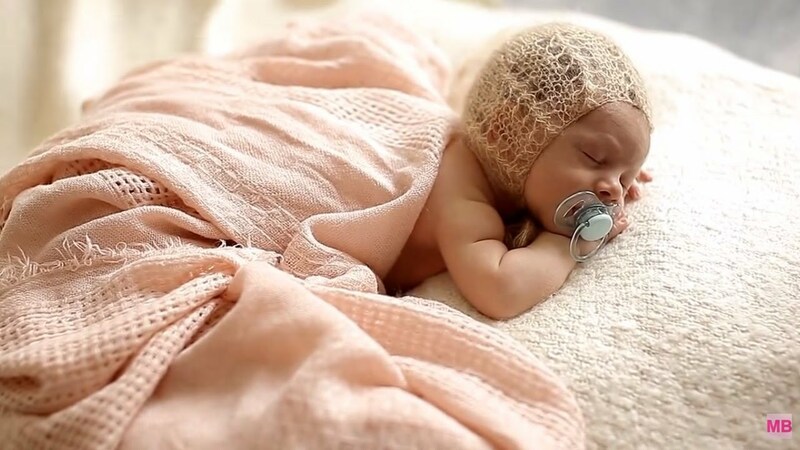 Because of it, we present you with the tips on how to soothe your hurting baby! If your child is crying, there is a chance there is nothing wrong with him or her. Your kid might be hungry, bored, tired, or overwhelmed. You might also need to change their diaper, burp them, or simply rock them to sleep; however, there are several more serious reasons. Your newborn might experience colics or have a fever. Try the basics first, if it does not help we suggest proceeding to the next steps. There are several ways to calm down your child. Rock your baby. The soft, rocking motions will have the calming effect on your child. Be prepared to do it for a long period of time. Although beneficial, there is a chance it won’t solve the problem immediately. Avoid shaking your child, you can harm him or her if you are not extremely gentle and careful. You can either deal with your feeling of panic and helplessness or ask the other parent to take your place. Children can feel your emotions, and if you are not calm, you can’t agitate your son or your daughter to be calm. Try making soft and soothing noises while you are at it. Swaddle your baby. If simple rocking is not helping, try to swaddle your child tightly in a soft blanket. It will make your kid feel warm and protected. Try skin to skin contact. If swaddling does not help try the opposite. Unbundle your child and take your shirt off. Hold your kid tightly and carefully while rocking it to sleep. You can always try to give your newborn a soft massage. Avoid being rough or pressing too tightly. If all of the aforementioned methods don’t work, we highly suggest visiting the doctor. Adopt a habit of consulting the professionals as soon as you notice anything abnormal.